Our August 2018 Activities Brochure is here! 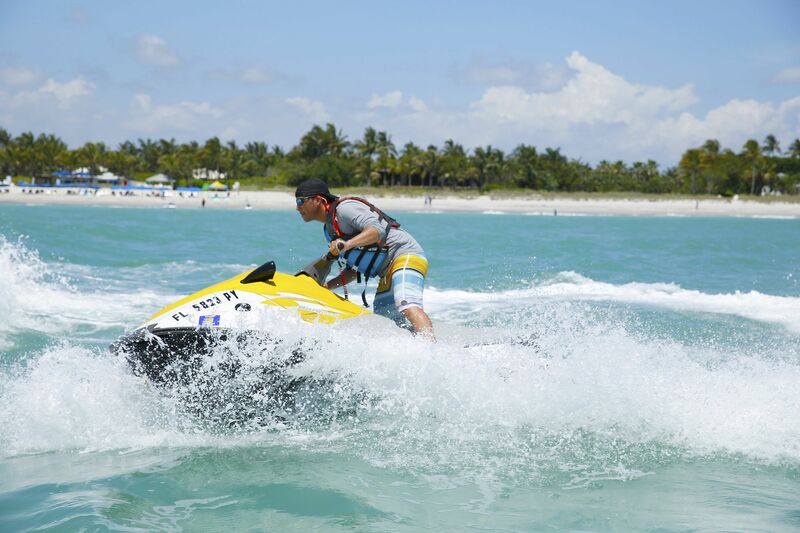 Challenge family or friends to an exciting game of Glow in the Dark Golf on our Captiva Course or get into the action with watersport rentals and tours from Sunny Island Adventures, either way, there is something for EVERYONE. Click here (PDF) for our complete lineup!